Vismara V50 Mills the ultimate Vismara born from the cooperation with Mark Mills Design. She is the fourth semi-custom project born from Vismara’s Open Innovation vision. 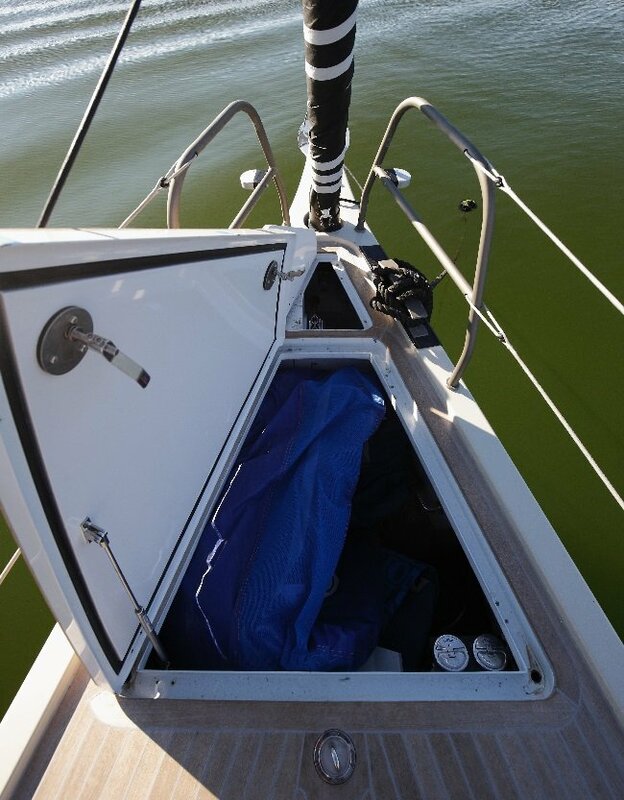 She is a lightweight yacht for cruising in the Mediterranean and a custom yacht for an owner who is looking for easy sailing and great performance with medium-light wind strengths. 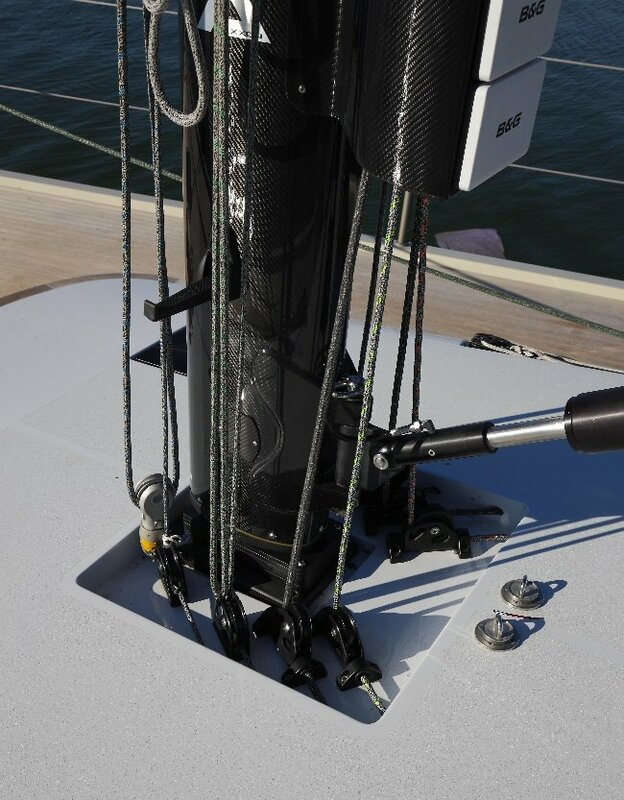 An innovative and harmonious hull structure made of carbon fibre and epoxy sandwich, post-cured at a controlled temperature for 24hrs. 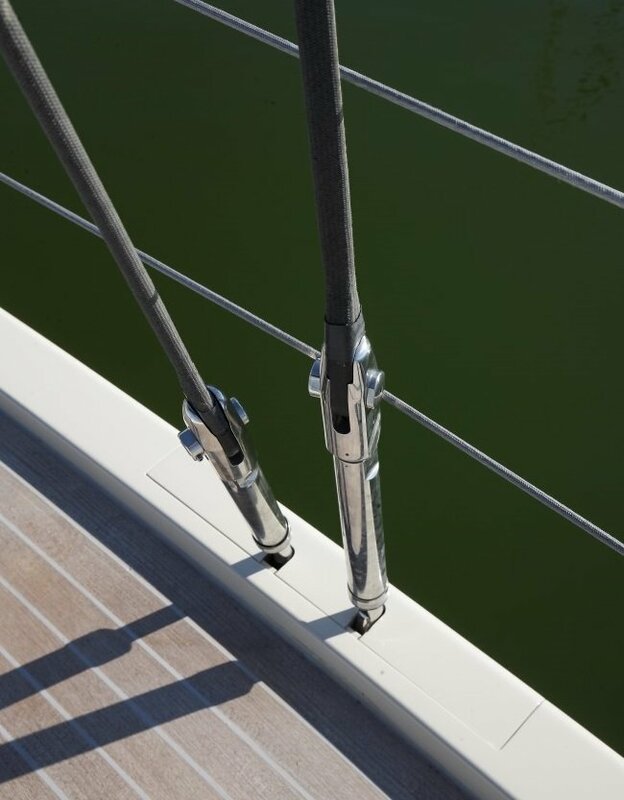 A high-quality mix of structural furniture aimed at sailing in the Mediterranean in great comfort – a perfect integration of elements and Italian style. 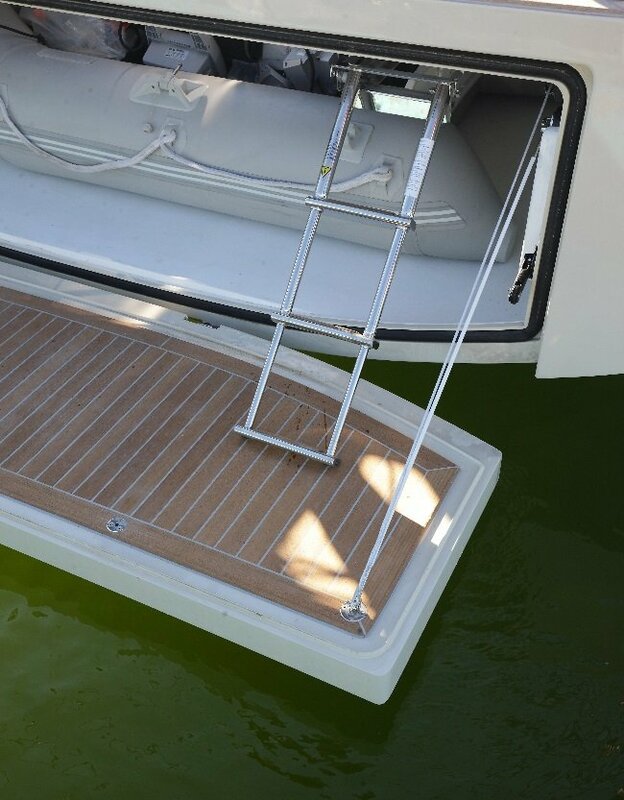 Vismara Marine used all their high technological expertise to minimise the displacement and make use of a simple and easily-handled sail plan. All control lines run below the deck. 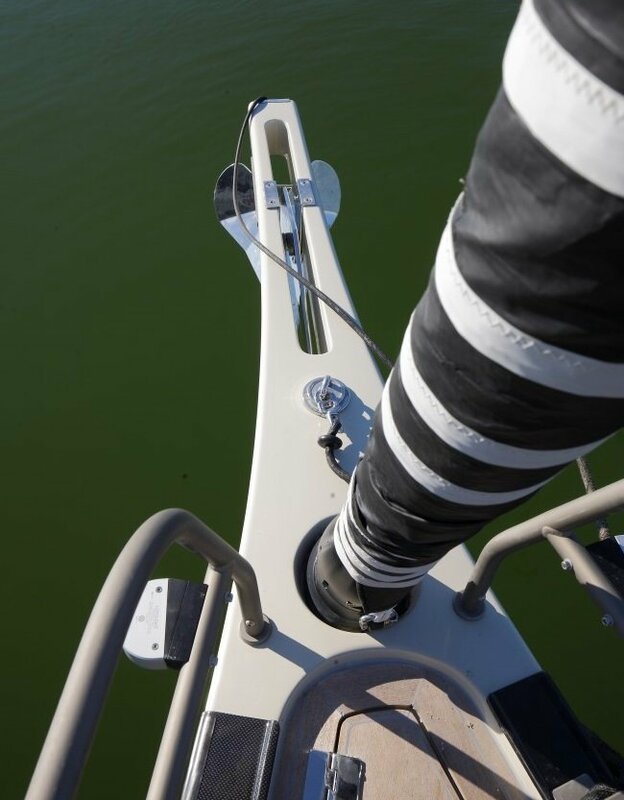 The high modulus carbon mast is from Axxon. 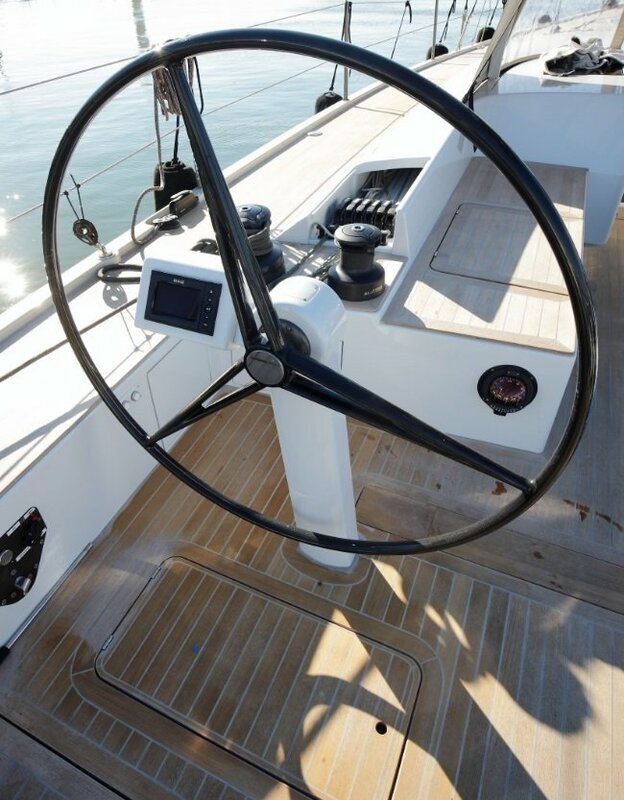 Easy sailing with a small crew and a deck clean and linear elements distinguish all Vismara Yachts. Both electric as well as manual control winches give coherence to the project. 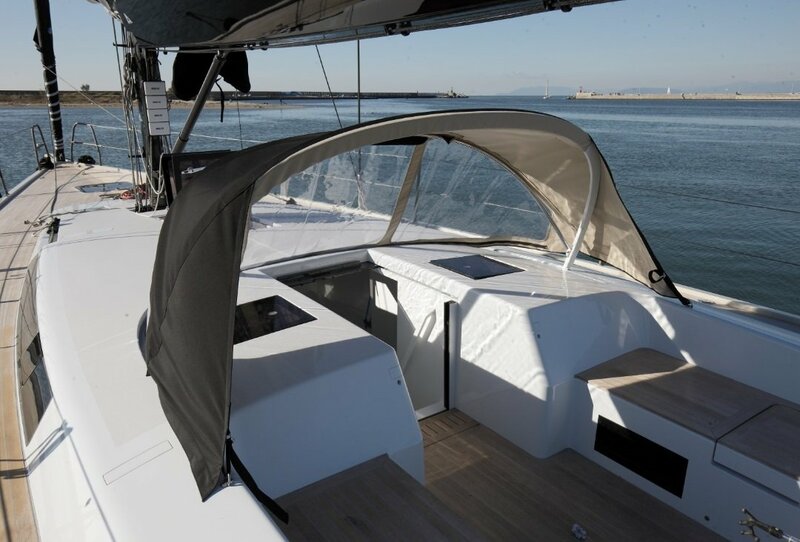 The sail plan is developed for medium-light winds in the Mediterranean and for crossing the Atlantic with a small crew. 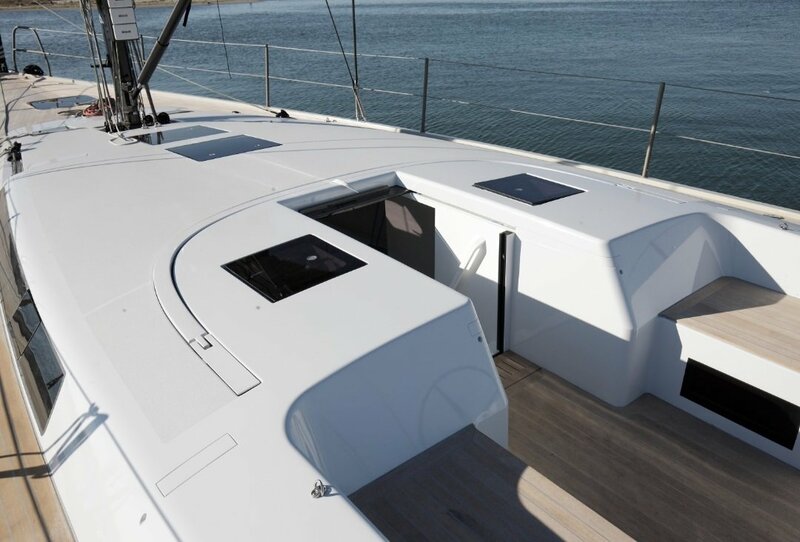 The new Vismara V50 Mills was designed for an experienced owner who demanded high levels of interior volume. 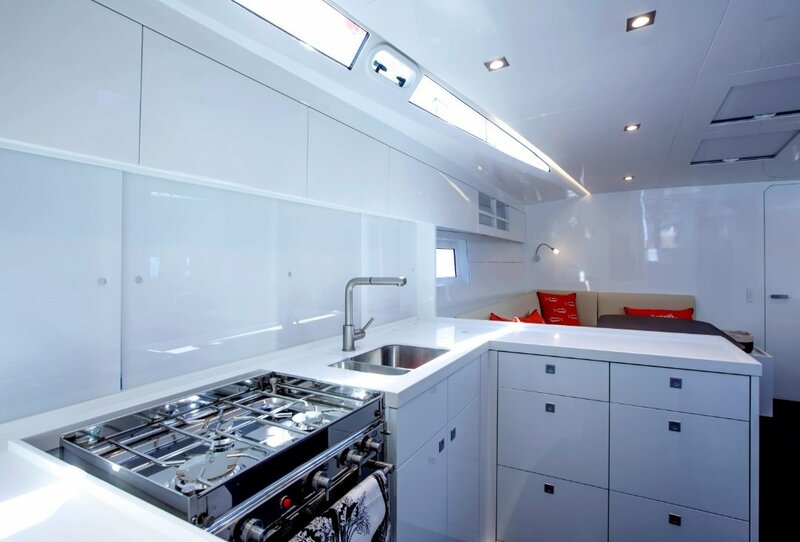 The interior fulfills this requirements with two double cabins and technical room on the stern, making the Vismara V50 Milla great solution for tackling long voyages. 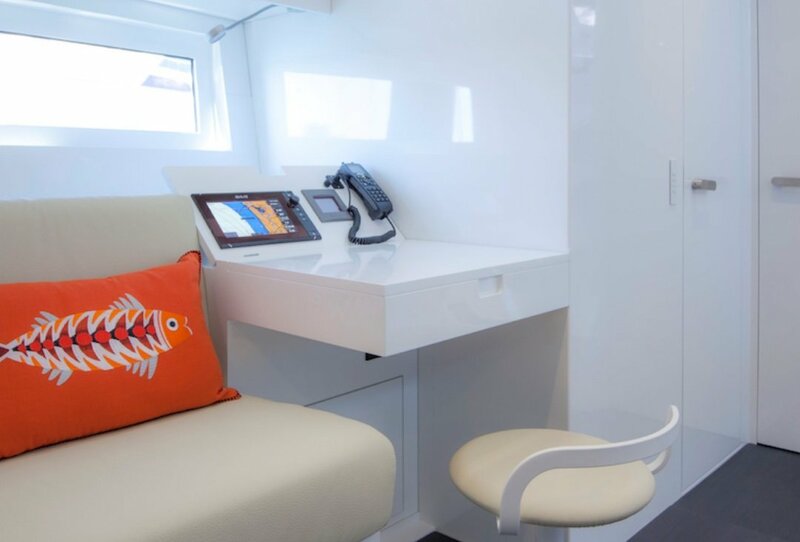 technical room storage space can also be converted for use as a comfortable single cabin.